Dimmick School - The Dimmick Blog - The Weather is Changing! Noon recess, weather permitting, is scheduled for all pupils. Please send children to school with clothing that is appropriate for the weather conditions. Coats, gloves, and head coverings, should be worn appropriately. 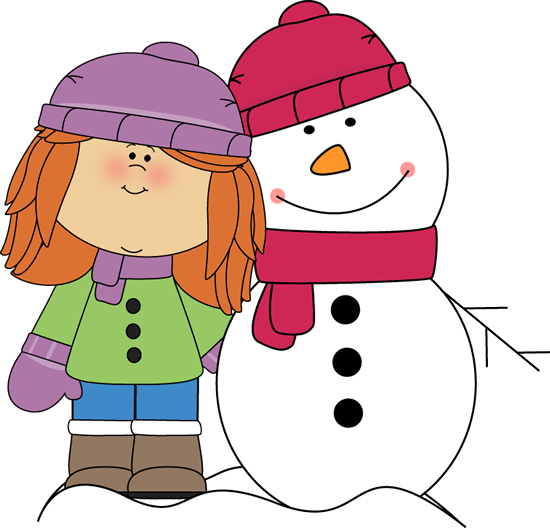 In order to play in the snow during recess in the winter months, students must have the following: snow pants, jackets, boots, hat and gloves. Recess will be outside on most days; therefore students should dress appropriately for the weather conditions. For safety reasons, footwear must be worn at all times. Flip flops will not be permitted for recess or P.E.